All Ceremonies are tailor-made and can be anything from the simple and straightforward to the more elaborate. I will work closely with you to design your own unique ceremony. Whether you love the outdoors and like being out and about or you want to relax amongst beautiful surroundings. 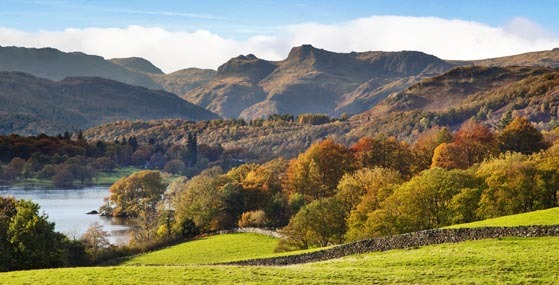 The Lake District is an idyllic setting for your wedding. 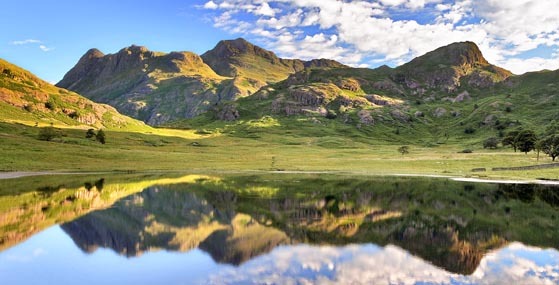 The region is renowned for its lakes and mountains and also for its gentle pace of life and friendly welcome. 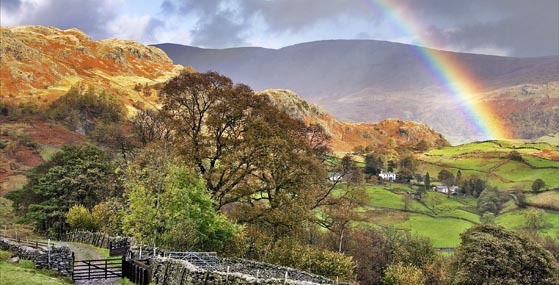 Here are a few suggestions for Lake District Wedding Venues. A humanist wedding ceremony can be held at a location of your choice! At a hotel or a village hall, in your home or garden, or at a special beauty spot. It is up to you! One of the main advantages of having a humanist wedding is that you can hold it where you wish. This means that when you choosing a hotel for your celebrations, you are not limited to those that hold a wedding licence. There are many other options available which include some of the smaller, family-run hotels. 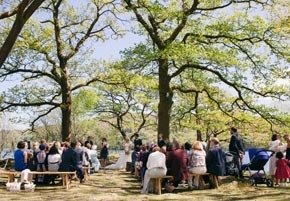 A humanist ceremony gives you the flexibility to get married in a place that is special to you. You can hold your wedding ceremony in your family home or garden or at a holiday cottage or country house of your dreams. Tipis look stunning set against a backdrop of Lakeland Fells. They can enable you to hold your wedding celebrations in a more unique location, especially if your wish is to be in the heart of the countryside. You can hold your ceremony inside or at an outdoor location close by. For local hire contact Fjell Tipis who are based near Penrith. For real outdoor lovers, you can choose a location in the heart of the countryside. I hold a Summer Mountain Leadership Award and have worked with groups in the outdoors for over 20 years. 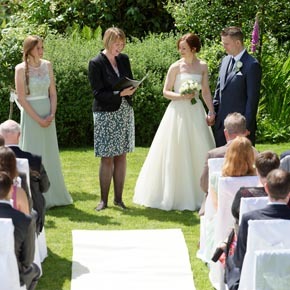 I love bringing this experience together with my role as a celebrant and conducting ceremonies in outdoor settings. This year I have conducted wedding ceremonies on the top of Silverhowe, Heugh Scar and Latrigg. 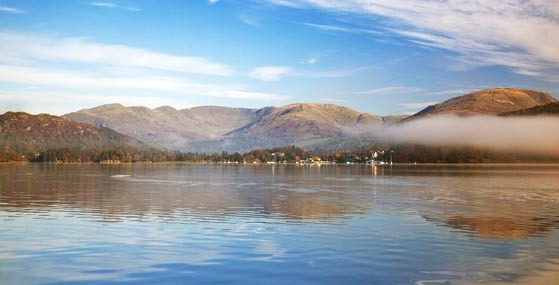 Some of the other special places where I have conducted ceremonies include a jetty on Coniston Water and by the shores of Ullswater and Tarn Hows. in a location that is special to you!